The Chinese brand, which officially launched just a year ago, is Starbucks’ most aggressive competitor in the country. 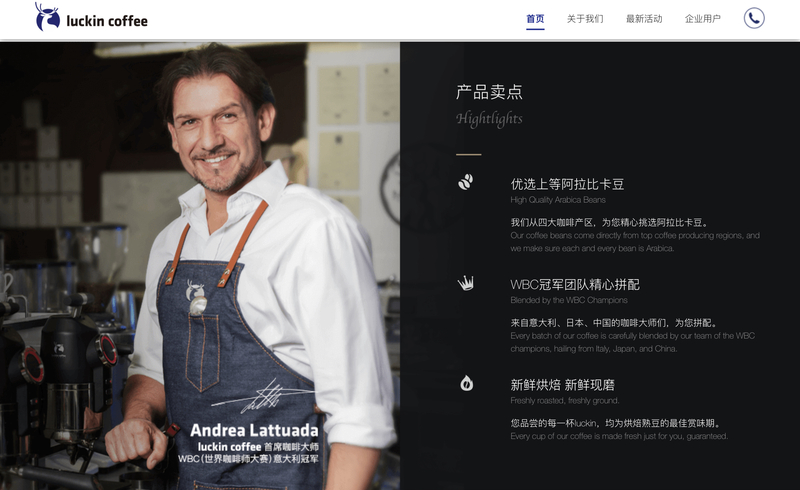 China's fast-growing coffee chain Luckin Coffee, a challenger to Starbucks in the world's second-largest economy, is reportedly targeting an initial public offering in Hong Kong just a year after its launch. 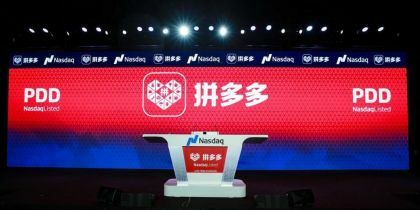 Although the company has not announced its plans for an IPO or commented on the matter, preparations for its float have been set off by investment banks, as reported by Reuters and Equal Ocean. 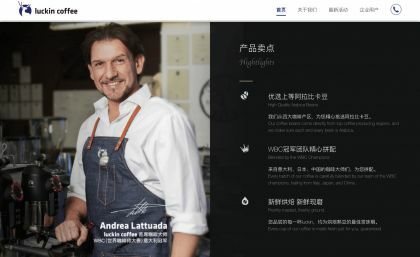 Luckin recently made news claiming it will overcome Starbucks Corp. (Nasdaq: SBUX) as the largest coffee chain in China, saying it plans to open 2,500 locations this year in addition to the 2,000 stores it currently has. That would surpass the Seattle-based brand's current 3,600 stores in the country, where it's been operating since 1999. 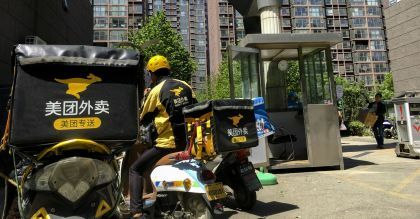 The Chinese startup, since its founding in October 2017 and its official launch a year ago, has expanded at breakneck speed, propelled by a focus on technology, delivery, and heavy discounting even at the cost of mounting losses. "What we want at the moment is scale and speed," Luckin's chief marketing officer, Fei Yang, said at a presentation in Beijing earlier this month. Luckin's rise has not come cheaply. 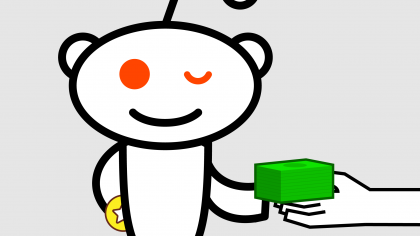 It recorded a loss of $128.6 million for the first three quarters last year, which Yang said was in line with expectations as it pushed to expand. For the full year 2018, the company has estimated revenue of $114.5 million while targeting to reach sales of $2.8 billion in 2021, according to Equal Ocean. Luckin's customers can order coffee via an app, watch a livestream of their coffee being made, and have it delivered to their door in an average of 18 minutes, the company said. A regular latte, roughly the size of a Starbucks grande, costs 24 yuan plus 6 yuan for delivery (free delivery for orders of more than 35 yuan), but can be half price after promotions. A grande latte at Starbucks costs 31 yuan. Luckin said it has sold more than 85 million cups of coffee to 12 million customers as of December. 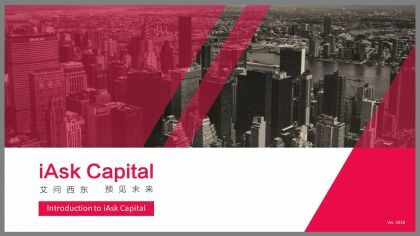 Backed by Singapore sovereign wealth fund GIC Pte Ltd. and China International Capital Corp. Ltd. (HKEX: 3908), Luckin gained a valuation of $2.2 billion after raising $200 million in its second funding round last month.